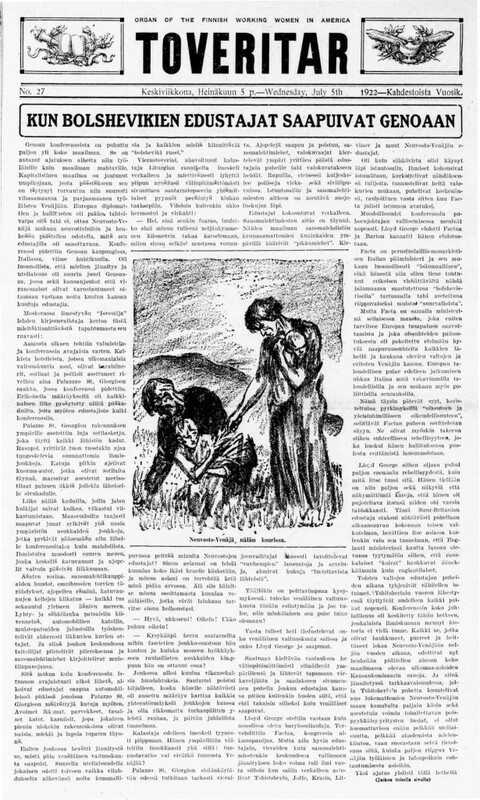 Home › Uncategorized › Historic Oregon Newspapers – Lots of New Content Added! 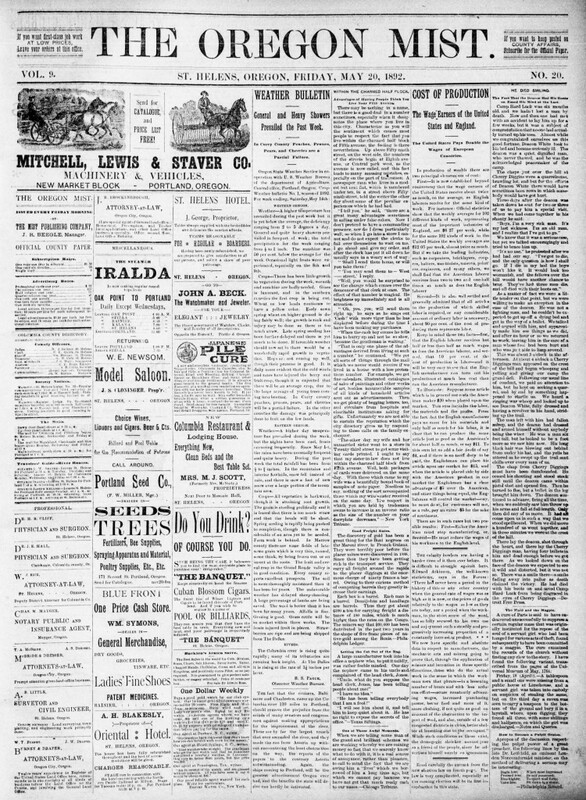 Historic Oregon Newspapers – Lots of New Content Added! In recent weeks, a slew of great new content has been added to the Historic Oregon Newspapers website, from a Finnish-language newspaper whose target readership was American female communists (Toveritar) to a newspaper that proudly proclaimed in its masthead: “Independent in all things; Neutral in nothing” (Douglas Independent).